Each 90 minute session will deal with a specific trading issue or aspects of that issue and I will provide several working, cogent, solutions to that problem. 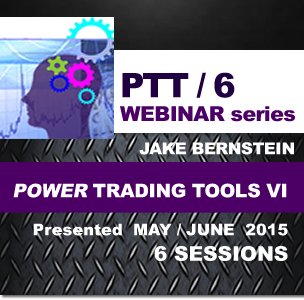 We will have six sessions in all, each one dedicated to a specific trading problem and its solutions. I will not sugarcoat anything, but I will give you answers that you can really use based on my vast expertise and knowledge!